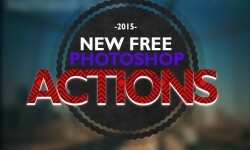 In this post, we want to show you a list of New Free Photoshop Actions For Designers. Adobe Photoshop comes with a default set of actions pre-installed that could give you a pretty good idea how thing works. After you download a particular action or an action set that you want to use, you will need to load them in the actions panel. 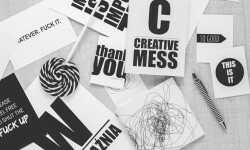 There are lots of Photoshop actions and effects that are available for free download.